Welcome to Connecticut’s Best Community Theater! SEIZE THE DAY CAMPAIGN FUNDRAISER! 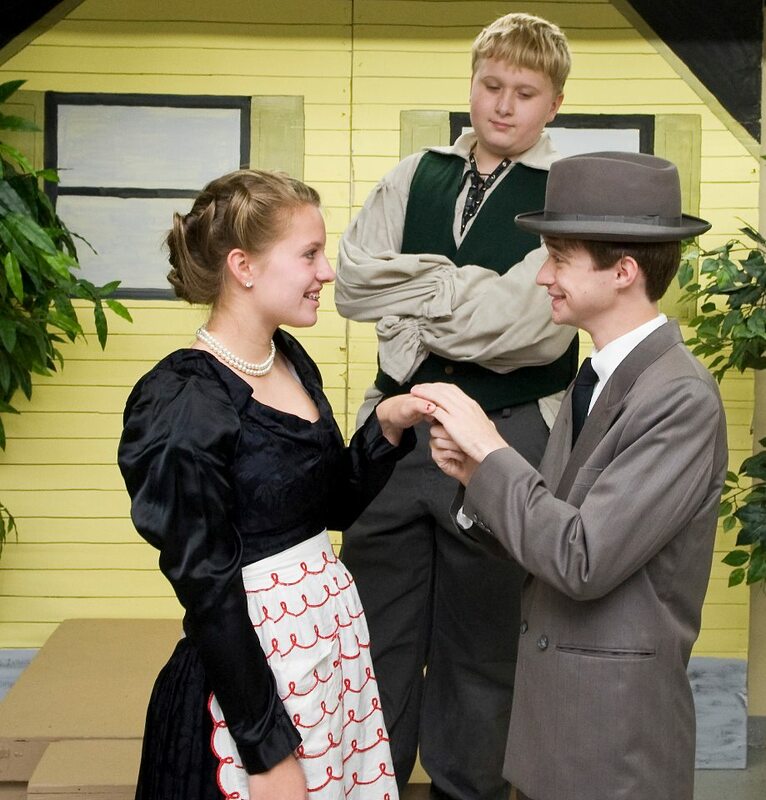 8 fun events planned throughout the 2019-20 production season for all ages, social interests and prices. Or make a direct contribution. No contribution is too small. Kidz Konnection is a non-profit organization. Your donation is tax-deductible. We thank you for your contribution. 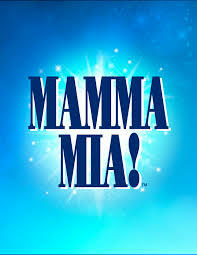 INTRODUCING First Annual Summer Advanced Musical! 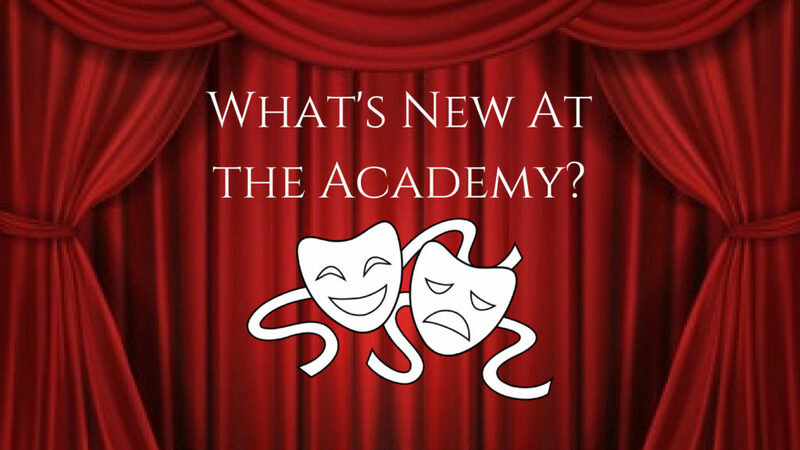 What’s New At The Academy? 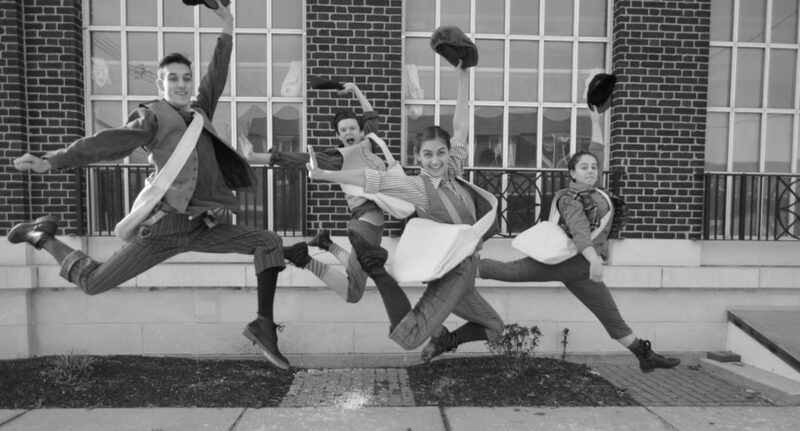 Click Here to Find Out what new programs and productions are happening in the upcoming seasons! What’s Kidz Konnection really about? Watch our video to find out! 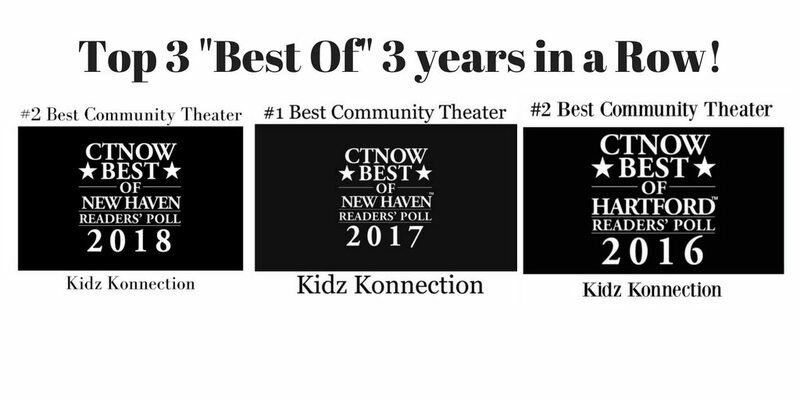 Kidz Konnection is a non-profit, youth theater company located in Clinton, CT that offers a range of programs for all ages throughout the year. 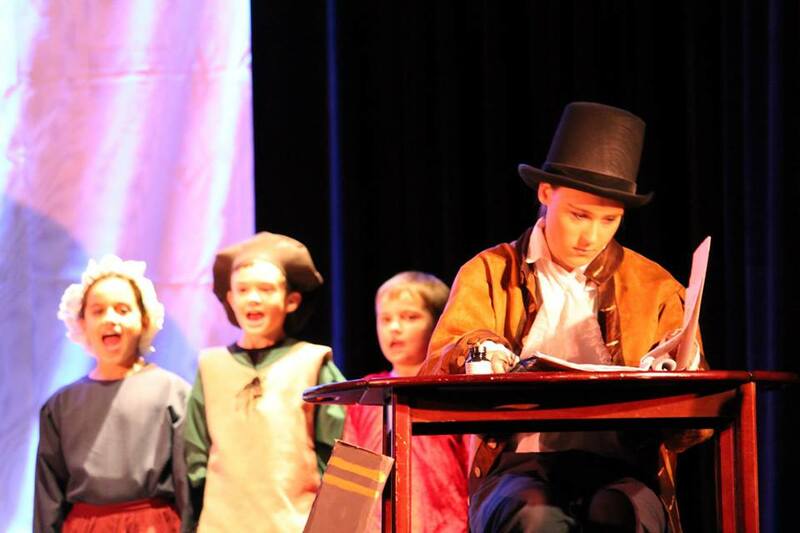 Some of our programs include children’s theater classes, advanced acting classes for teenagers and young adults, dance classes, and various productions geared towards elementary, middle school, high school, and/or college aged students. Kidz Konnection Classes and Rehearsals take place in the Kidz Konnection Academy Building, the yellow historic building across the street from the Clinton Town Hall, which can be found at 61 E. Main Street. 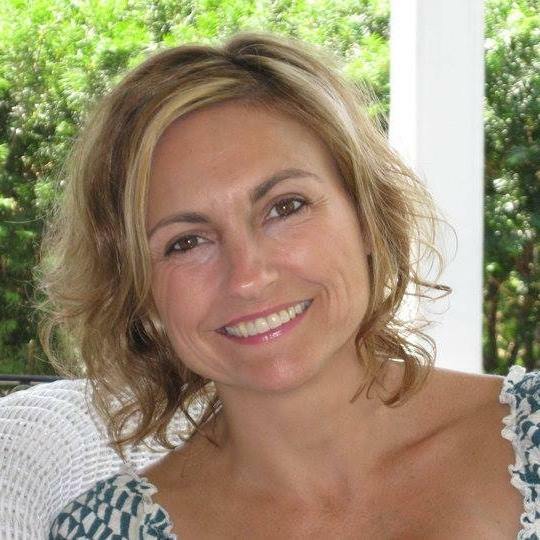 To contact Kidz Konnection call Laura Attanasio at 860-227-2363 or email her at kidzkonnectionct@gmail.com . 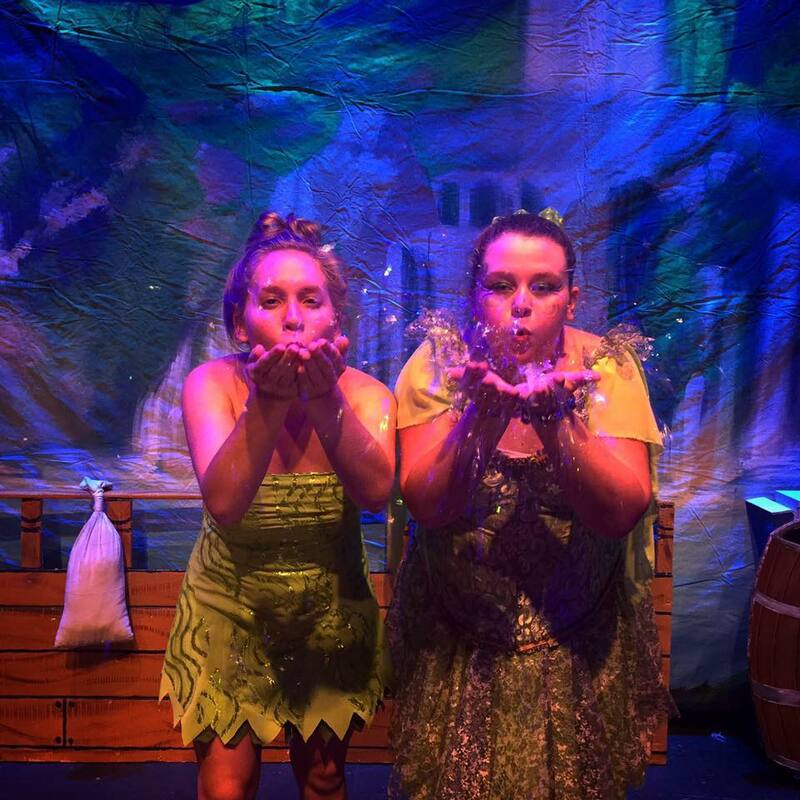 Check out our Spring 2019 Productions! 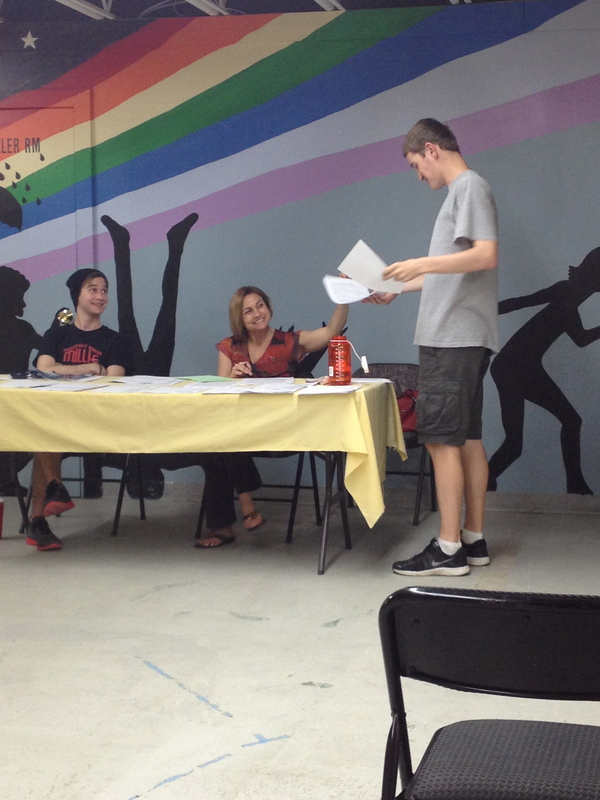 Register TODAY for all summer stock theater! 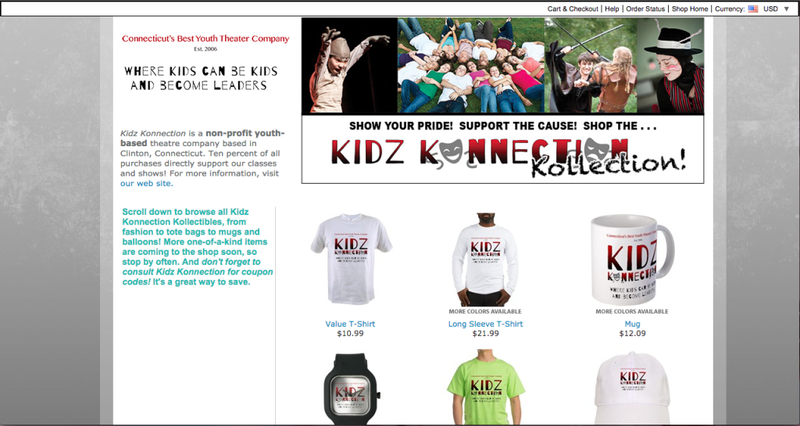 Click on our Kidz Konnection Collection Page to see our full collection of merchandise!